Asia-Pacific Journal of Teacher Education - Philippine distributor of magazines, books, journals, etc. 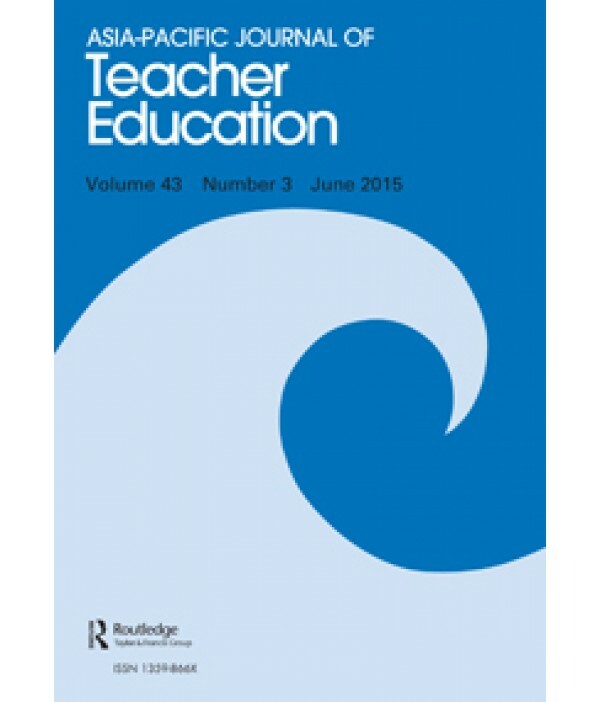 Asia-Pacific Journal of Teacher Education is an international, peer-reviewed journal is acknowledged as such by DEST. The Editors invite the submission of manuscripts covering all aspects of teacher education. The journal promotes critical analysis of pedagogy across early childhood, primary, secondary and post-compulsory education, focusing on: The pre-service and continuing education of teachers New ideas and innovative practices; The professional development of teachers Teaching as work; Social and policy contexts of teacher education; New technology.